Why Browse Our New Volvo S90s for Sale in Billings? Get behind the wheel of a Volvo S90 at Underriner Volvo near Bozeman, MT! 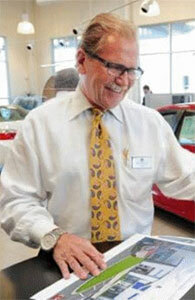 The sales team at Underriner Volvo is a proud family, offering friendly assistance with finding your dream car among our vast new inventory. 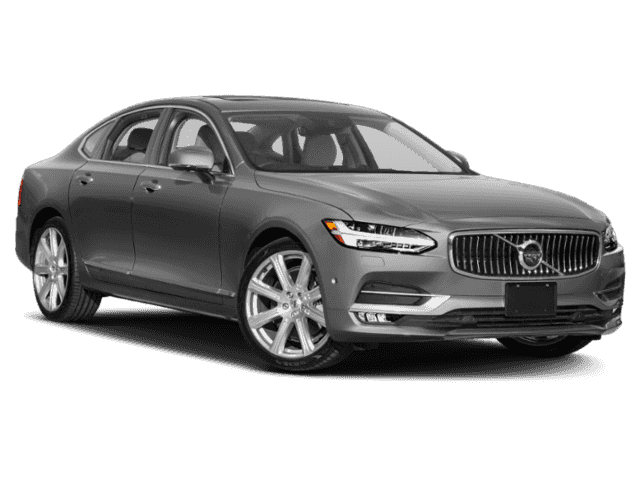 We won’t just help you pick your favorite color; we’ll help you figure out if buying or leasing the Volvo S90 is better for your lifestyle. Contact us for Volvo S90 price info or to learn the differences between the Volvo S90 T6 and S90 T5 configurations. Then, after reading the Volvo S90 reviews, visit us at Underriner Volvo to test drive any new Volvo S90 for sale today!